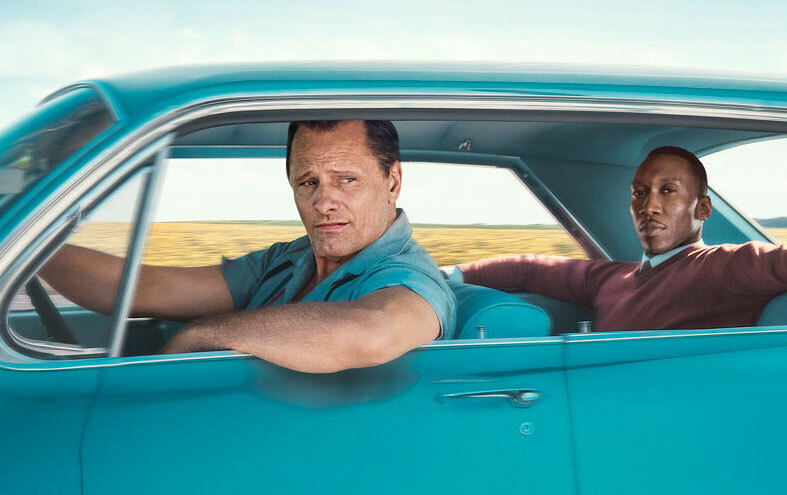 To its detractors Green Book is another movie about racism made to make white people feel better about themselves. Hollywood has a long history of depicting white and black friendship where the black character’s role is enlighten the white character’s deeper emotional journey while allowing the audience to feel more cultured leaving the theatre. The easiest comparison due to the driving theme is Driving Miss Daisy, the 1989 Best Picture winner. However Morgan Freeman’s Hoke is less developed than Mahershala Ali’s Don. Hoke is an illiterate servant, a stereotypical black role. He comes out of nowhere with a past and family barely touched on, and no matter how often Daisy demeans him his reaction is normally a smile, laugh and giving her the acceptance she can’t give him. He is like a pet who is always loving no matter what, save finally speaking up once to ask her to treat him less like a child. The film’s arc is Daisy learning to see past his skin colour as an equal and friend, but it never asks Hoke if it was hard to look past her coldness to accept her. He is the same person by the end of the movie as the start, giving him a less complex journey than his white co-star. In Green Book Don’s transformation is as rich as Tony’s if not moreso. He must learn to accept himself to get out of his repressed prison of not being black enough, masculine enough, or just enough period. The scenes where Tony introduces Don to fried chicken or Little Richard has been widely criticized, but showing Don is a not a stereotype hardly seems evidence of a racist film compared to the countless ones that just used them. The scenes are also important as later Don reveals he’s ashamed about not being black enough. Tony learns from Don as well, but it’s as much tapping into his sensitivity writing his letters to his wife as learning about race. He learns he is more than just a dumb bag of meat with knuckles. Tony’s views on race aren’t perfect as the film begins with him throwing out two cups drank by black repair men, and at one point he ignorantly tells Don he’s more black than him. But in a film filled with other white racist males, he’s on the good side. He physically defends Don with a disdain for the racists bothering him. His original objection to driving Don is not wanting to be his butler rather than refusing to drive a black man. The film doesn’t hammer home Tony’s racism enough to say enlightening him is its primary goal. Driving Miss Daisy remains a good film. Jessica Tandy and Morgan Freeman give the performance of a lifetime and add richness responding to the other without words, and the directing and score is high quality. But of the two films it’s the bigger offender for writing black roles for the purposes of white enlightenment. One would hope more black roles as complex as Ali’s Don Shirley continue to be written in future years, whereas despite the best efforts of actors like Freeman the same cannot be said about underdeveloped servant characters like Hoke.